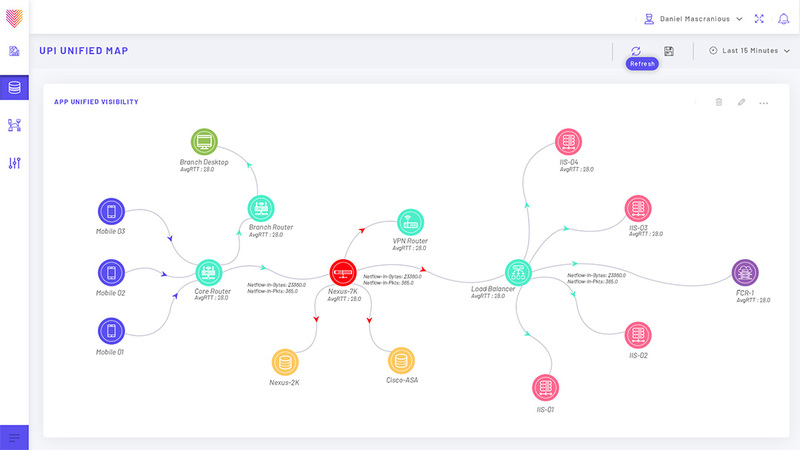 Manage all your applications with an end to end unified user transaction map, storyboards with drill downs, business KPIs, correlated alerts and more, all to help you deliver a great user experience! Map user journeys into transaction flows cutting across business, application, compute, network and storage components. Create smart maps in a jiffy, linking your ingested data on the fly. 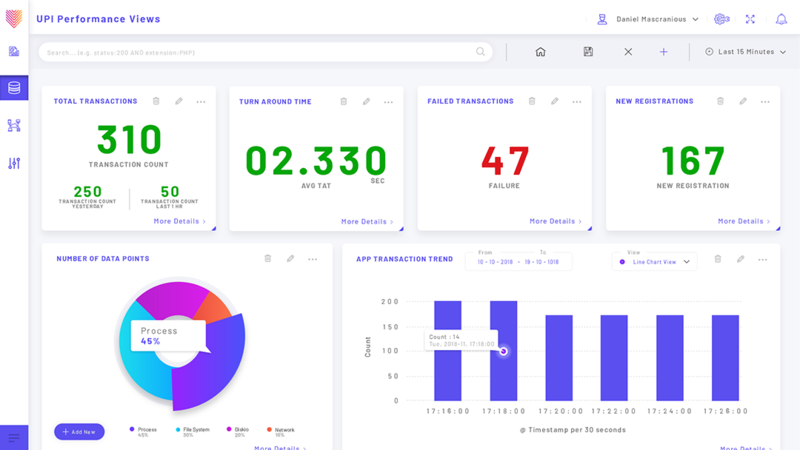 Identify user experience issues and causes using intuitive KPIs on accurate and smart transaction maps, superior than any other tool in the industry. The more you use it, the more you will fall in love with it and know what you have always been missing so far! Transform data and insights into moments of discoveries. Be the master storyteller in your organization. Create interactive storyboards with drag-and-drop of various widgets, ensuring visibility of all critical metrics on a single view. Leverage pre-built templates developed using best practices of big data visualization. Correlate data from heterogeneous sources for faster incident identification, resolution and contextual insights. Detailed drill through reports to the lowest granular level data. IT Operations in a digital world start and end with user experience. Leverage our pre-built user experience index or create your own by bringing together key metrics that affect user experience. 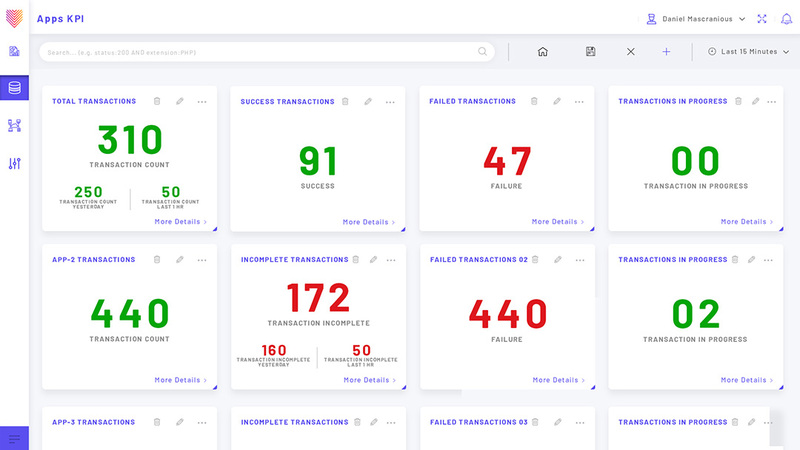 You can create your own UEIs in seconds through a combination of building block metrics that the platform provides from user response times, failures to transaction loads. It is then extremely easy to map this index with all your other operational views and draw better conclusions much before your users do! It is now time to bridge the gap between Operations and Business teams with real time views for different roles. Our powerful semantic pipeline analyser and advanced enrichments now lets you convert your operational data to business metrics and removes the typical gaps of traditional monitoring tools. 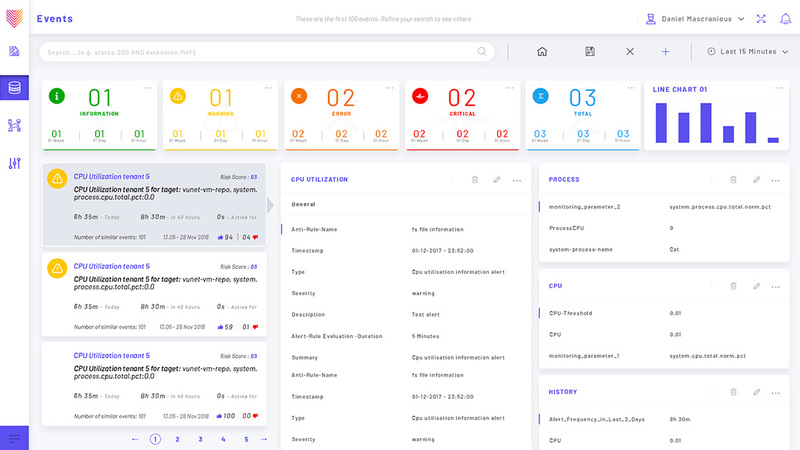 You can now empower your business teams to answer their own questions in real time, while you are building you IT Operational big data lake, with security and governance at scale.  We know that enterprise monitoring tools are hard to adapt to your environment. So we have made it easier now to extend our platform to easily create custom adapters and workflows to ingest any data source from logs to metrics. You can also easily leverage our pre-packaged pipelines for data ingestion, cleaning, validation, enrichment and correlation for user transactions states as part of every workflow adapter buildout. You can now make sure that your analytics is adapted to your environment, rather than limited by what the tool provides!